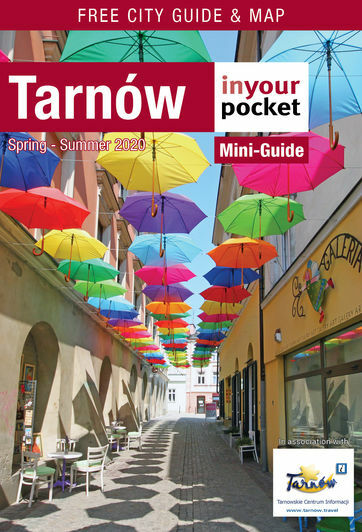 Tarnów’s Catholic history is celebrated with one or two outstanding churches and a number of other religious buildings and sights of particular note. As well as its awesome Cathedral and two lovely small wooden churches, other highlights around the city include the Former Bernardine Church, built in 1468 and still retaining some of its original Gothic features, its 18th-century contemporary Baroque counterpart, and the Gothic Bernadine Monastery, no longer in active use and dating from the late 15th century. Also well worth having a look around, and located between the two wooden churches in the southern part of the city, lies the Old Catholic Cemetery - a haunting yet serene testament to Tarnów’s rich cultural past, full of memorials and graves dating back to the 18th century.